Wahm Connect : Bing Rewards - Earn Credits and Redeem for gift cards, donations, and more – it’s free! 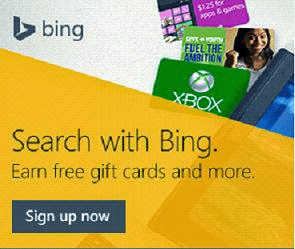 Bing Rewards - Earn Credits and Redeem for gift cards, donations, and more – it’s free! Earn credits for searching the web, trying out new features or learning tips and tricks to help you find what you are looking for. Redeem for gift cards, donations, and more – it’s free! You’re searching already. Why not get rewarded for it? 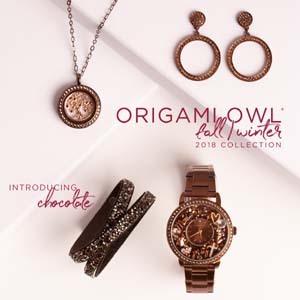 Christmas is right around the corner and I know you are busy scoring the best deals online. 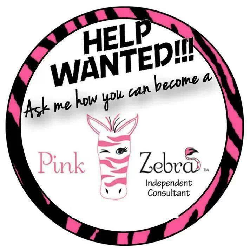 Why not search for those deals and earn rewards for you!! !